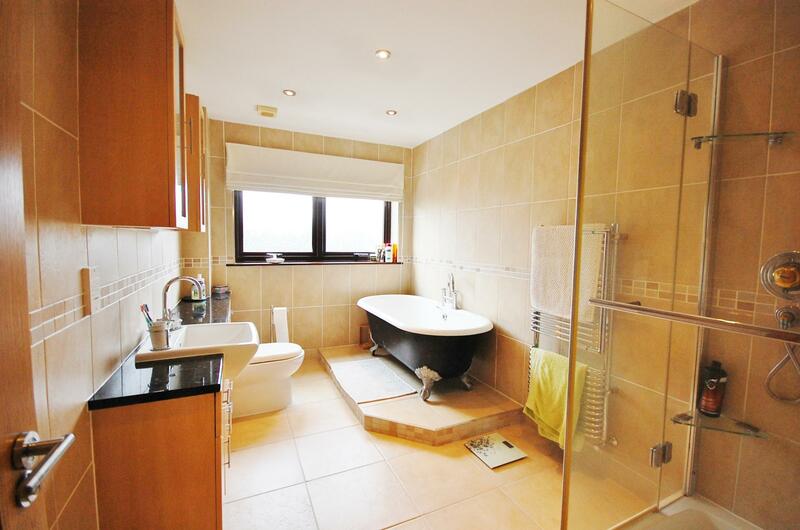 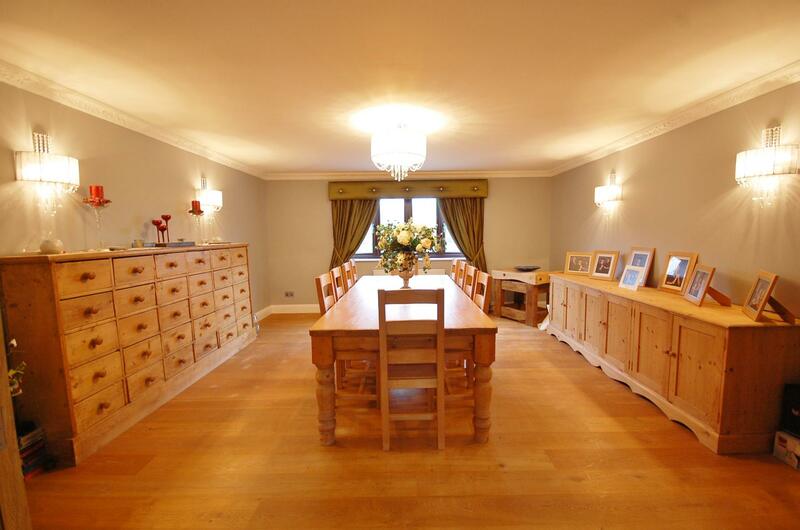 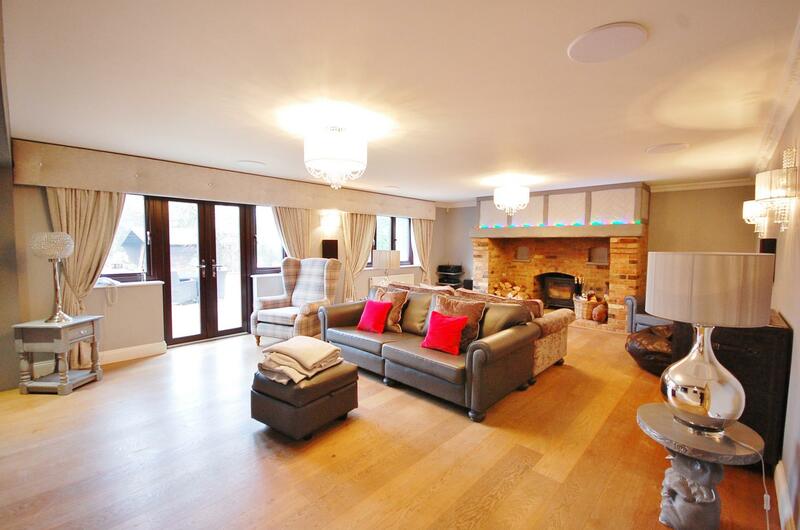 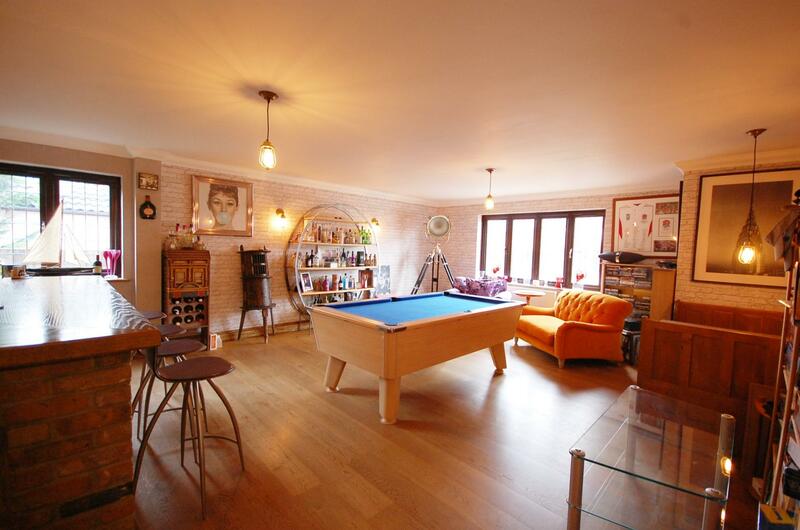 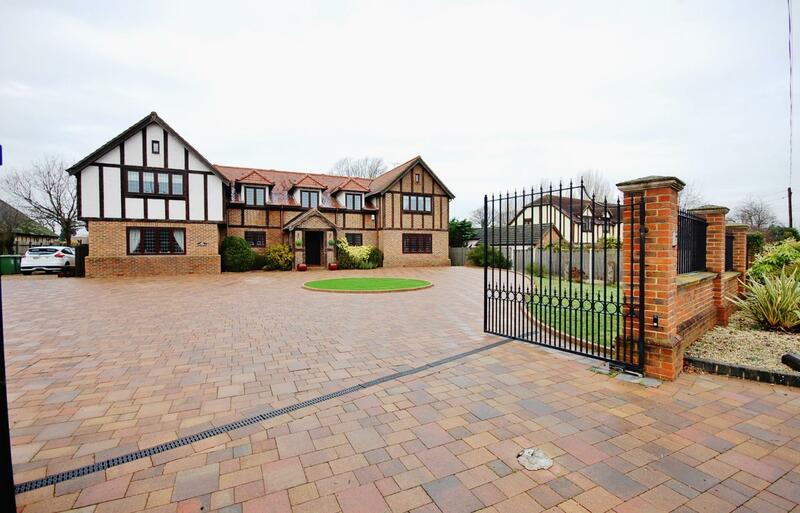 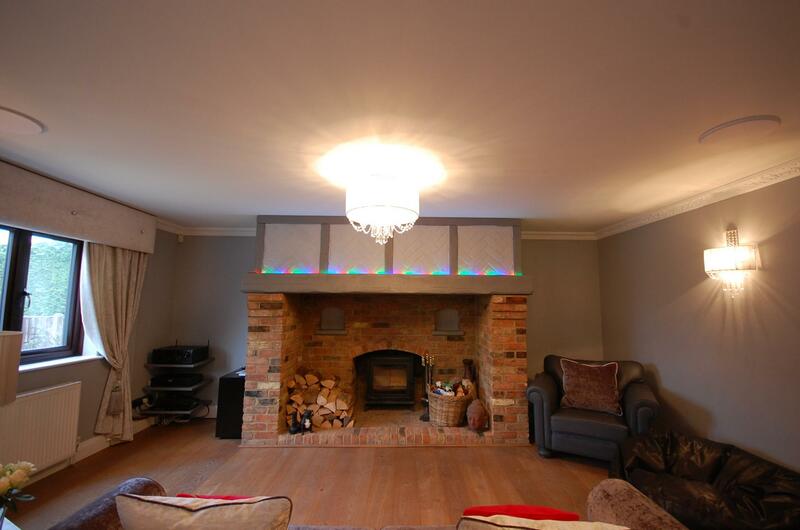 This large impressive property in sought after position in Glebe Road Ramsden Bellhouse village. 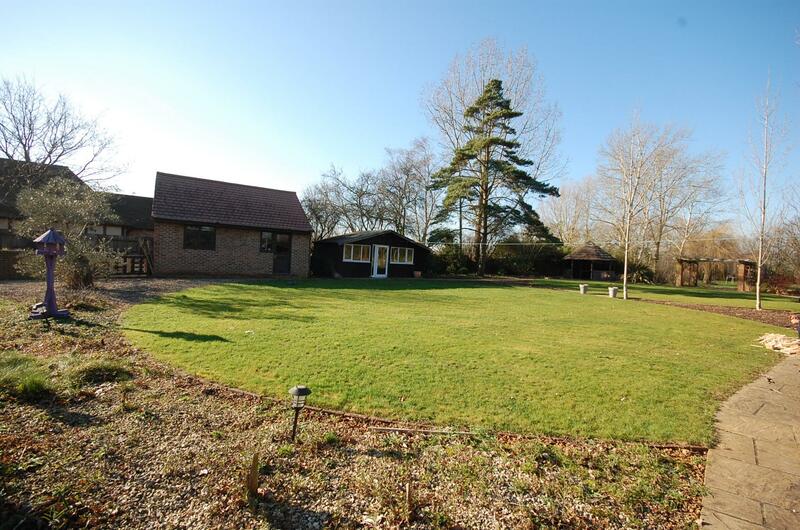 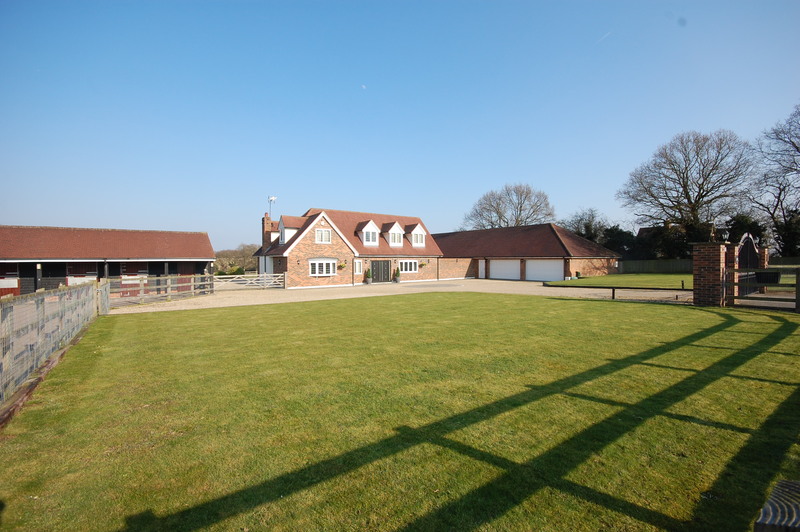 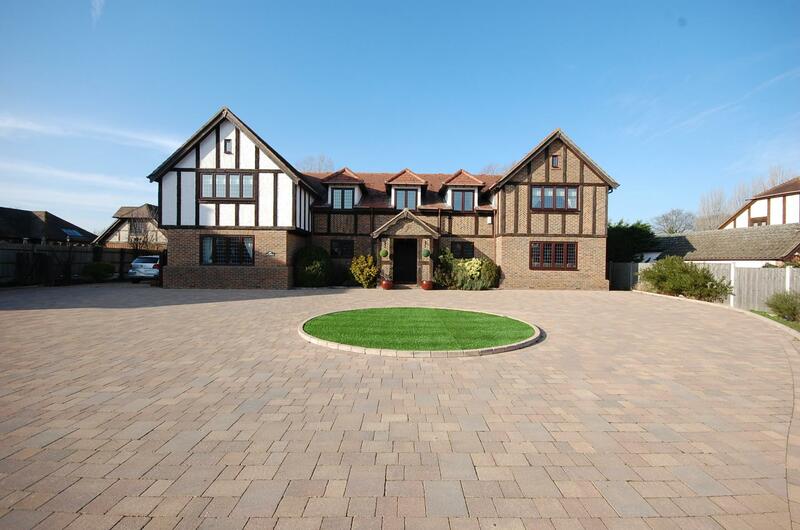 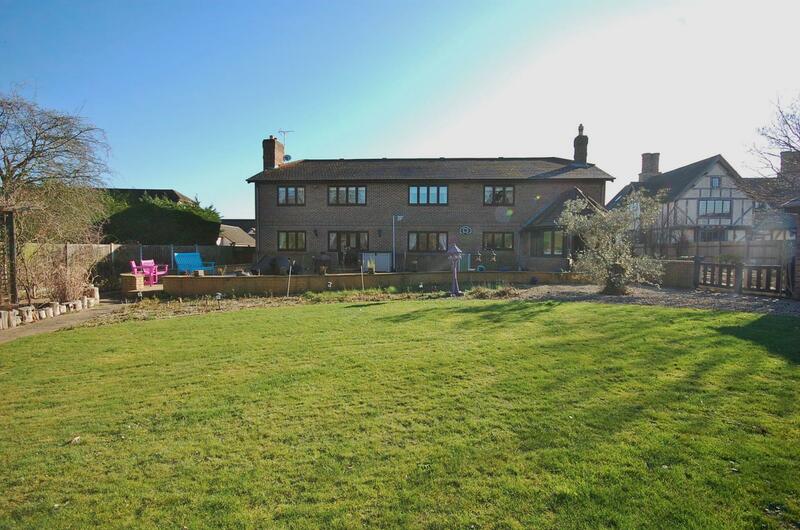 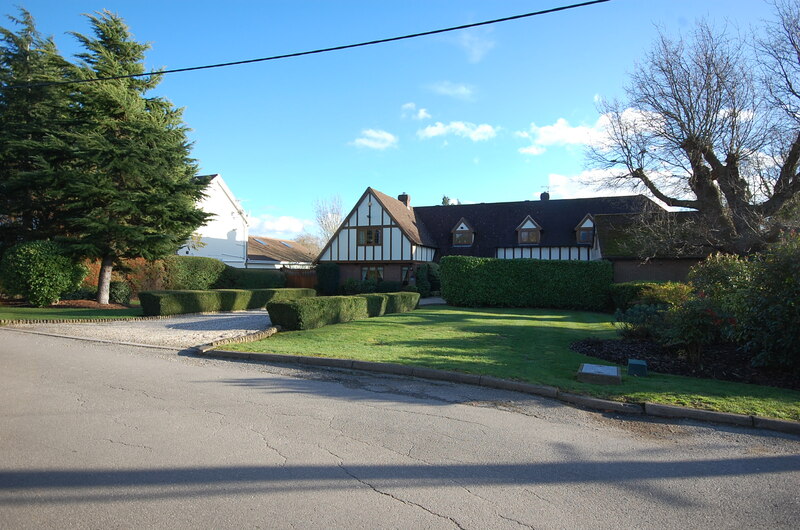 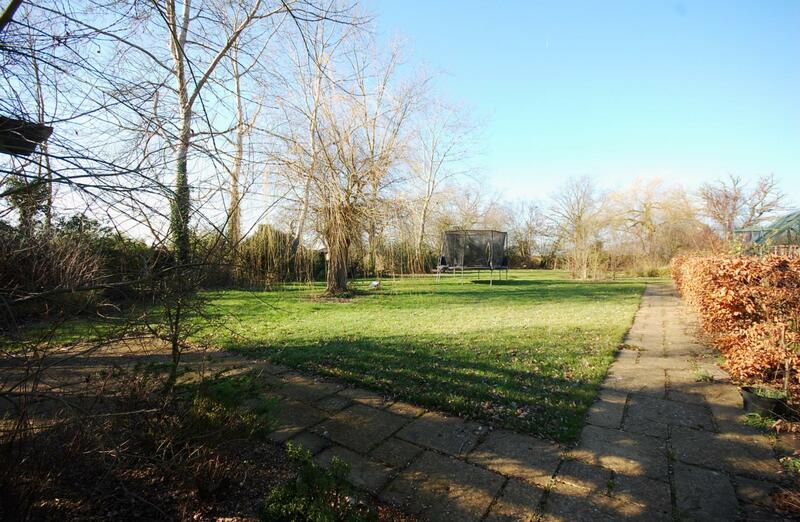 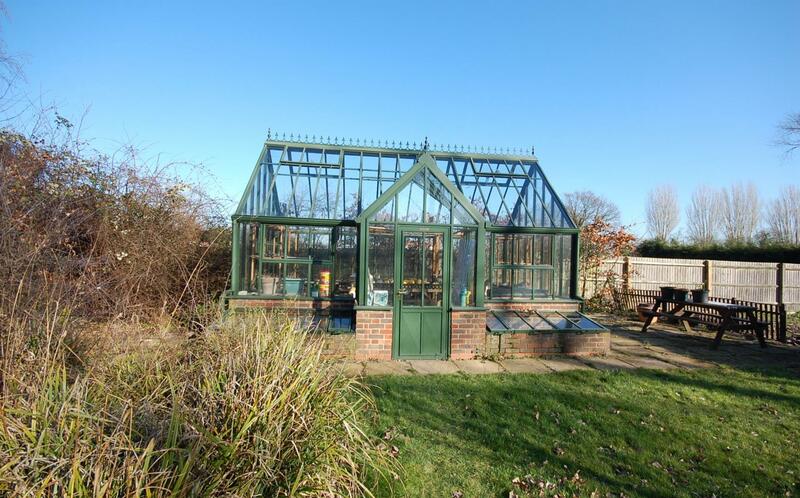 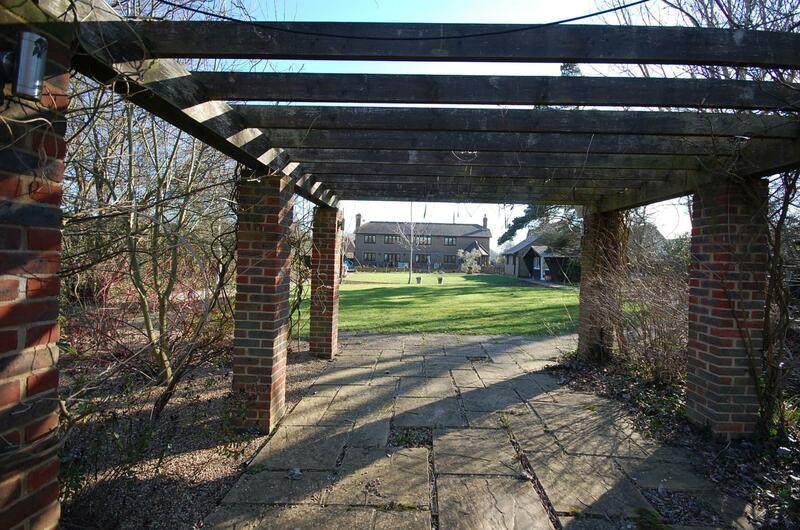 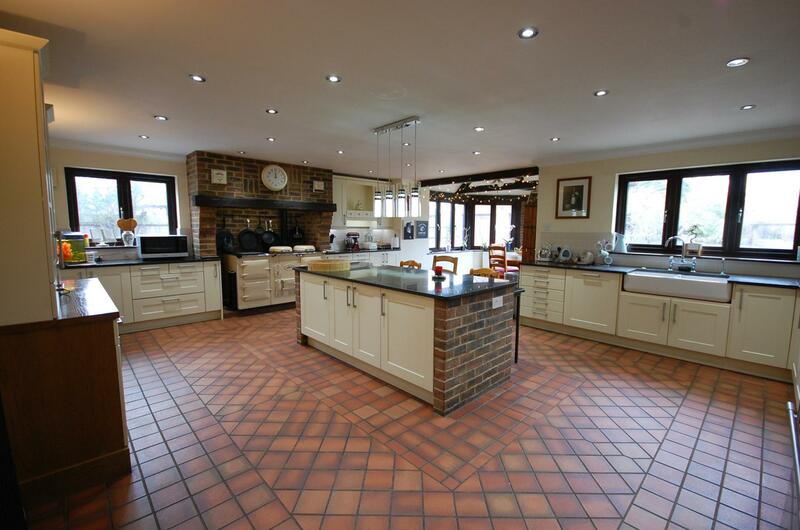 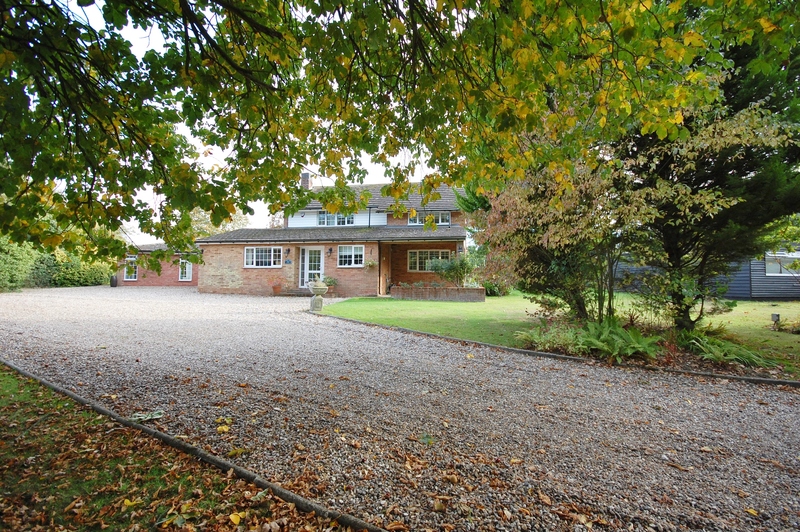 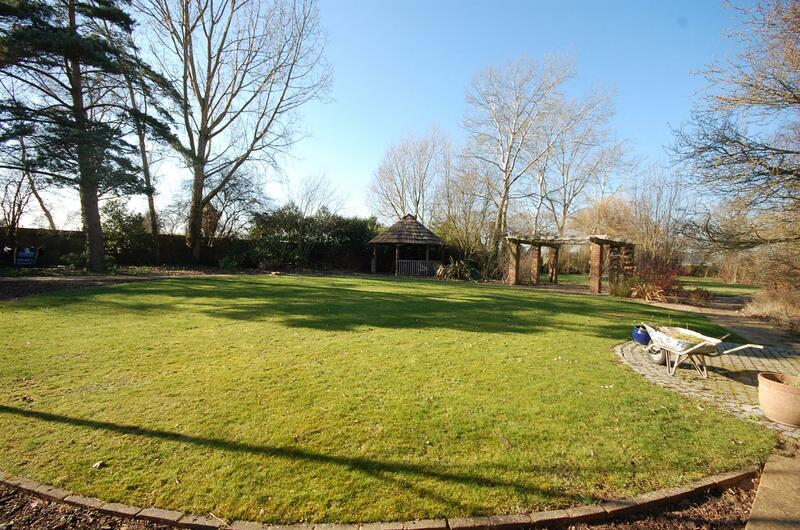 its sits on approx a one acre plot(stls) with a mature garden, with various trees shrubs and plants, security entrance gates to the large sweeping driveway with parking for several vehicles and driveway to a detached double garage with electric doors. 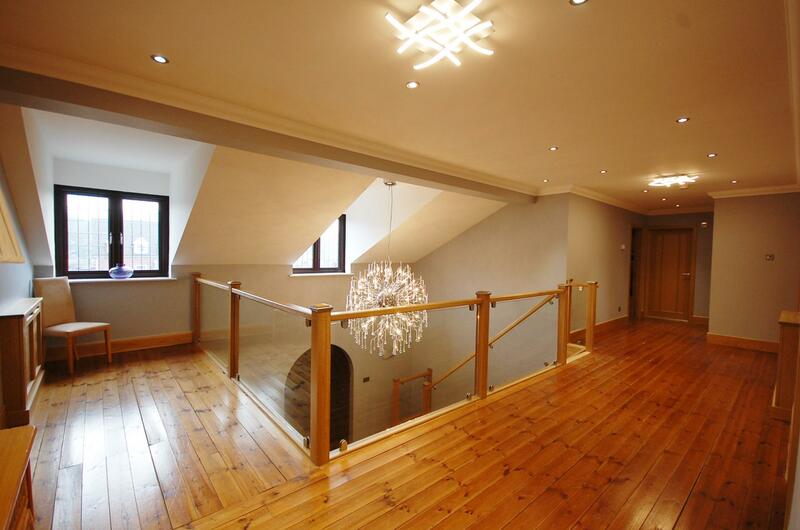 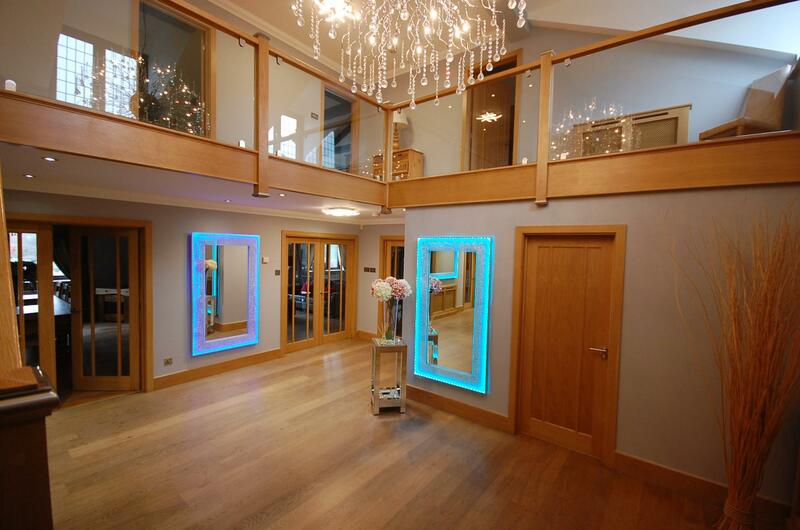 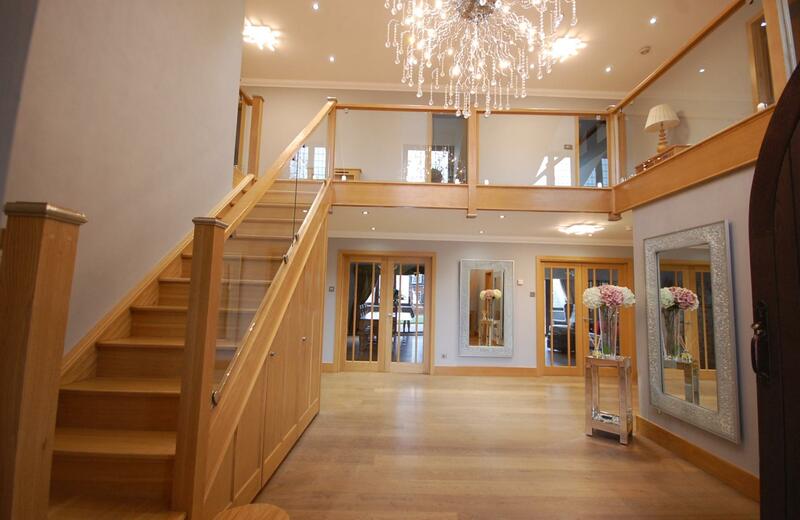 The large oak and glass staircase in the main impressive hallway leads to the first floor landing, with oak and glass doors leading to the formal lounge, Second lounge, Dining Room, Games Room, Study,Kitchen/breakfast room, Separate Utility Room. 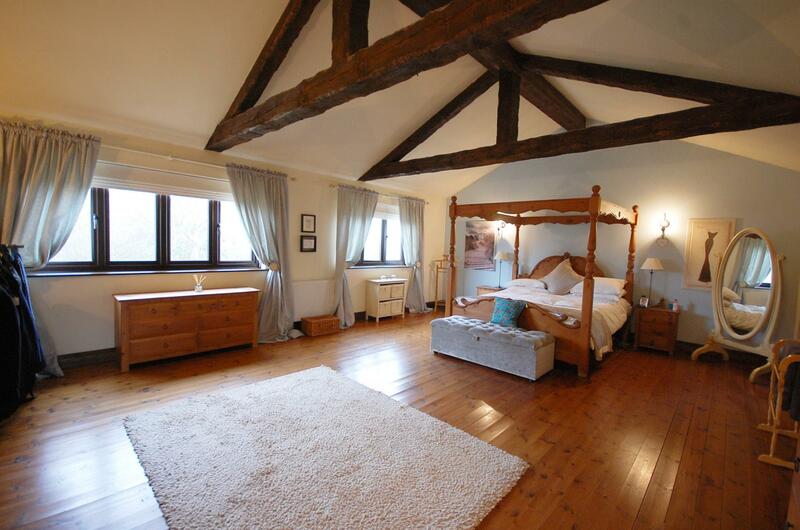 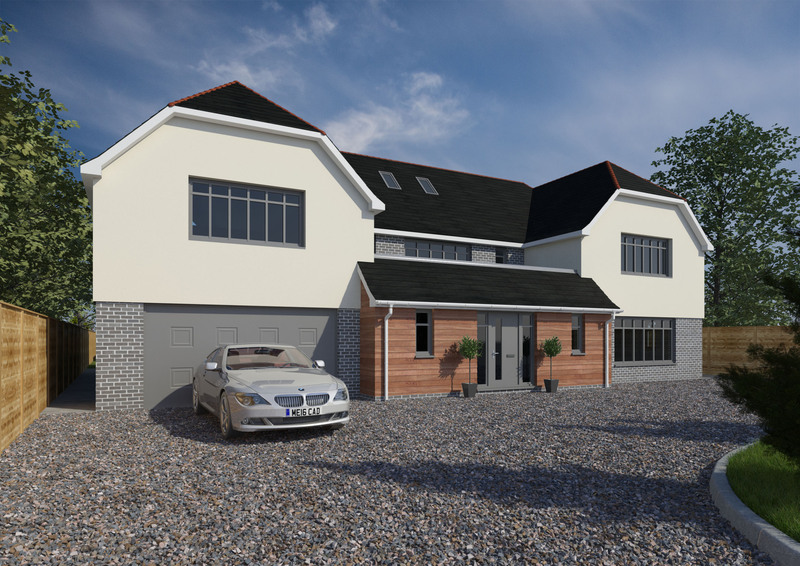 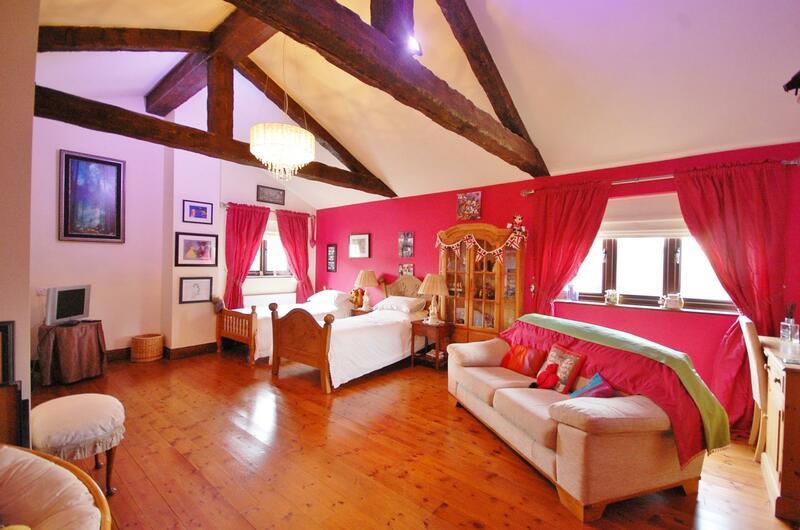 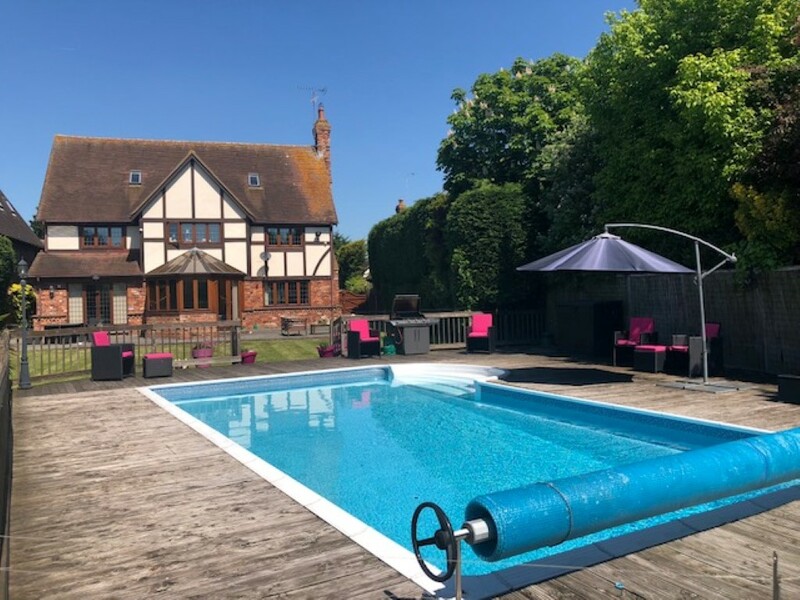 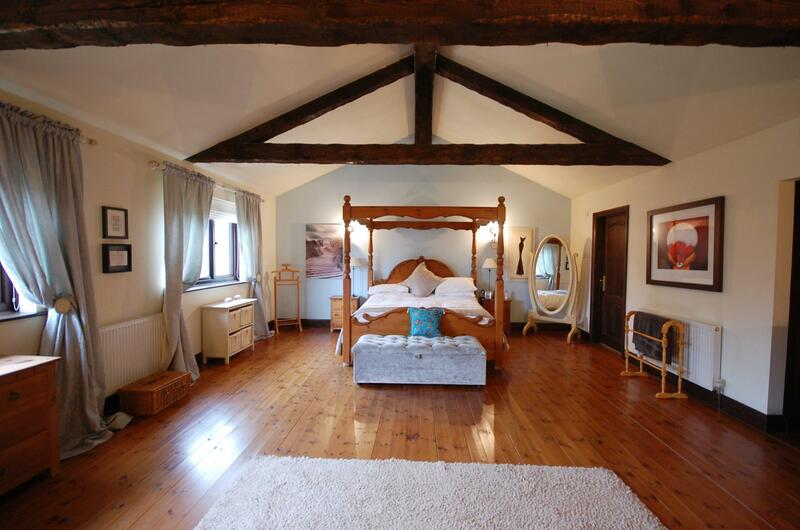 The first floor accommodation has five large bedrooms three with en-suites and a spiral staircase in bedroom three leading to a mezzanine floor above, Family bathroom and double airing cupboard with pressurised water system.